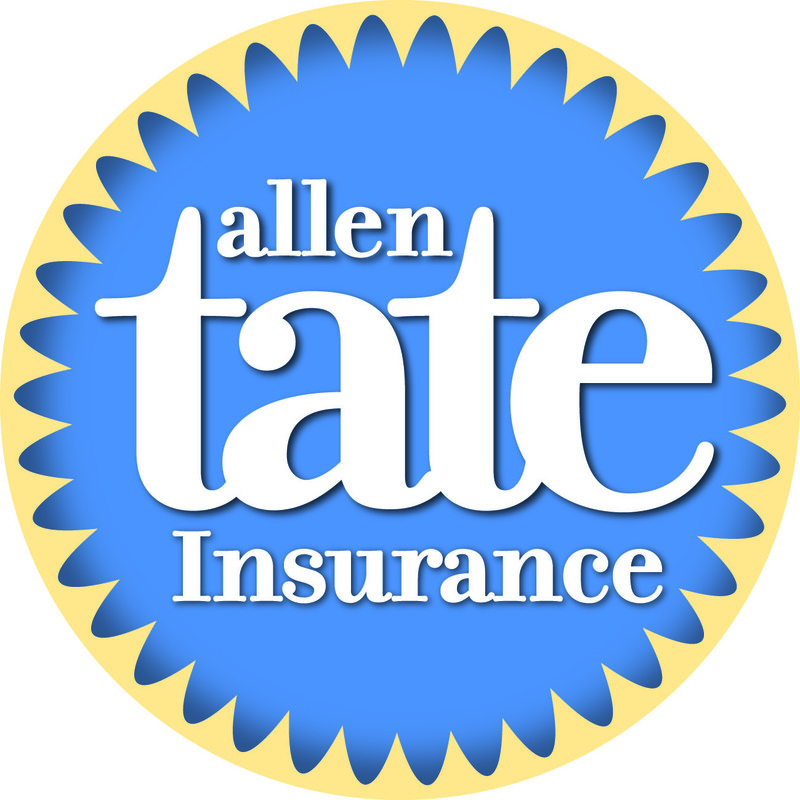 Allen Tate Insurance has been named the top Blue Streak agency for 2015 by Central Insurance Companies. Blue Streak is a personal lines service, recognition and relationship program provided to insurance agencies representing Central Insurance which maintain consistently high professional standards and a proven track record of producing high-quality personal lines business. Allen Tate Insurance led all Blue Streak agencies by producing an average of 125 or more pieces of new personal lines business for Central Insurance each month during 2015.